Is your gaming out of this world? Do you want the world to know that? Well then what are you waiting for? 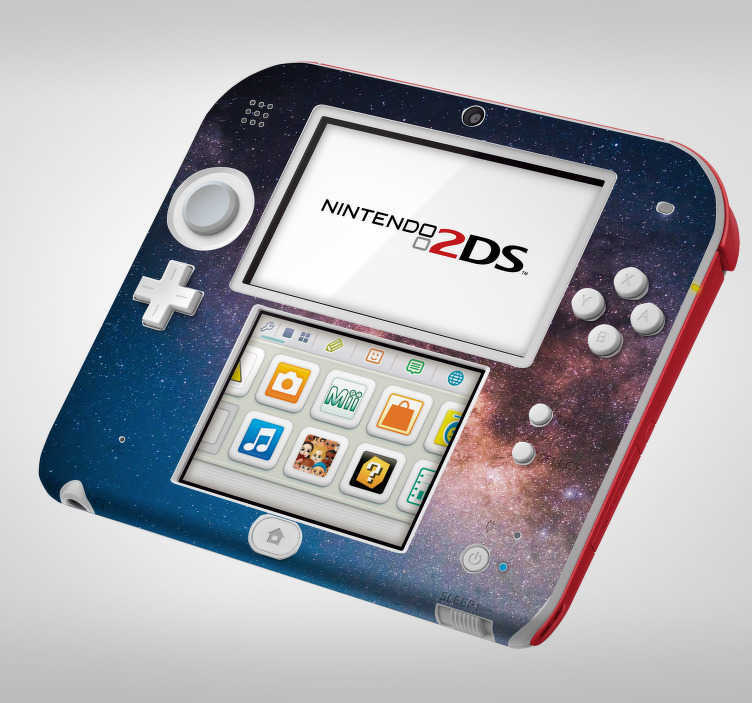 Decorate your Nintendo with this fantastic Nintendo skin sticker, depicting the beautiful view provided by the galaxy! Order this console decal now and travel to infinity and beyond!